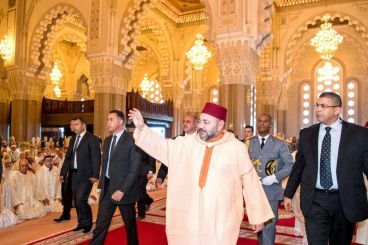 Earlier this week, two Muslim scholars’ associations slammed the Mohammed VI Institute for the training of Imams for hosting a performance that included a call to prayer and church songs. A similar show was staged in 2016 and in 2012 without being criticized. 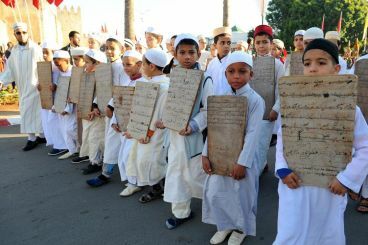 Muslim scholars’ associations have criticized the Mohammed VI Institute for the training of Imams for hosting a performance that included a call to prayer and church songs. 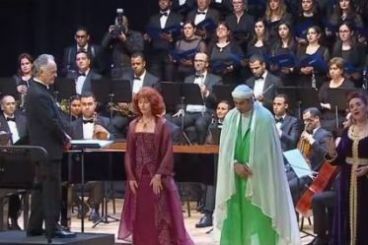 The performance was staged, Saturday, before King Mohammed VI and Pope Francis. 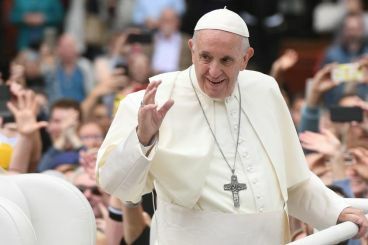 While King Mohammed VI stressed the need of fighting against radicalism, through education, Pope Francis highlighted the importance of maintaining an interreligious dialogue to overcome differences and conflicts. 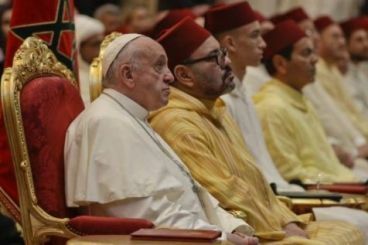 A study conducted by the «Baker Institute» on religious authority in Morocco has questioned the influence of new figures in the Kingdom and political Islam. 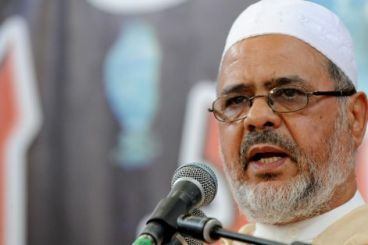 Elected chairman of the International Union of Muslim Scholars, Ahmed Raissouni launched a campaign against activists, defending individual freedom. The Moroccan Islamic jurist argued that these people «destroy families and marriages». 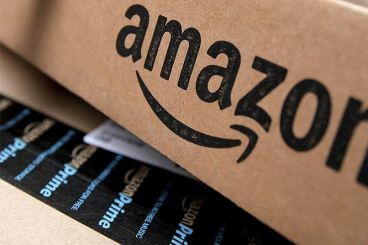 After it received complaints from the Council on American-Islamic Relations, Amazon removed a series of items that offended the Muslim community in the US. These products featured the word Allah and verses from the Quran. 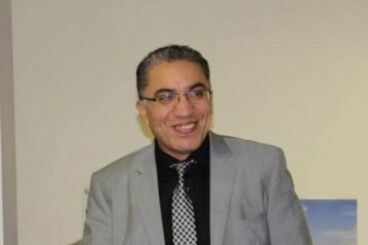 After working for years as a consular official in Düsseldorf, Moroccan national Mohammed Assila became an expert in teaching Islam in Spain before serving as a member of the Central Council of Muslims in Germany. 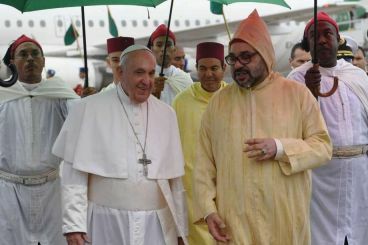 The Committee of Moroccan Christians hopes to meet Pope Francis in Morocco. The latter is expected to pay Rabat and Casablanca a visit on March the 30th and 31st, 2019. Mawlid Nabawi : Is celebrating the Prophet’s birthday contradictory to Islamic law ? On the 12th of Rabi’ al-Awwal Sunni Muslims celebrate the Prophet’s birthday. In a festive atmosphere, some of them recite the Quran, praise the lord and study the prophet’s biography. But is celebrating the date of birth of Mohammed (peace be upon him) contradictory to Islamic Law ? On the 10th of Dhu al-Hijjah Muslims get to celebrate Eid al-Adha, a feast that is quite particular. Muslims around the world meat with friends and family pray and sacrifice a sheep even those who are residing abroad manage to create their own version of the Eid.